This incredible 1.9-acre hilltop estate is located in a close-in Westlake neighborhood on a lush, private lot. 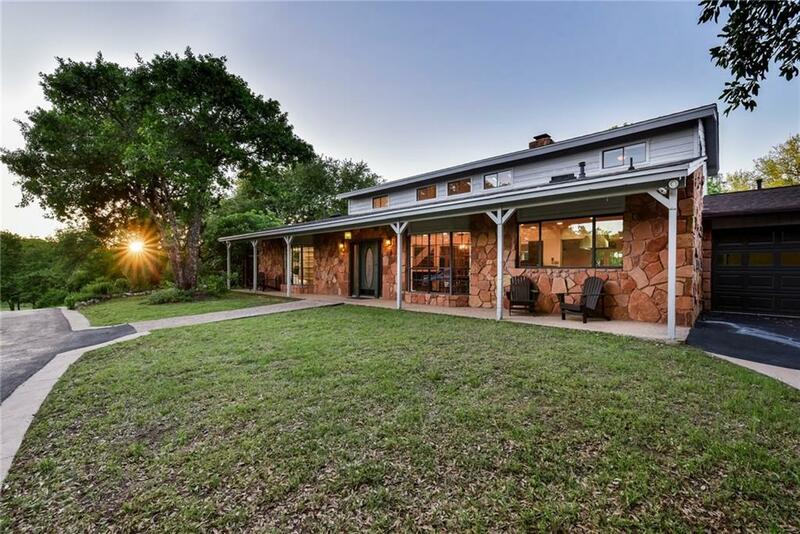 This property offers the best location, minutes from downtown Austin & still in Eanes ISD. 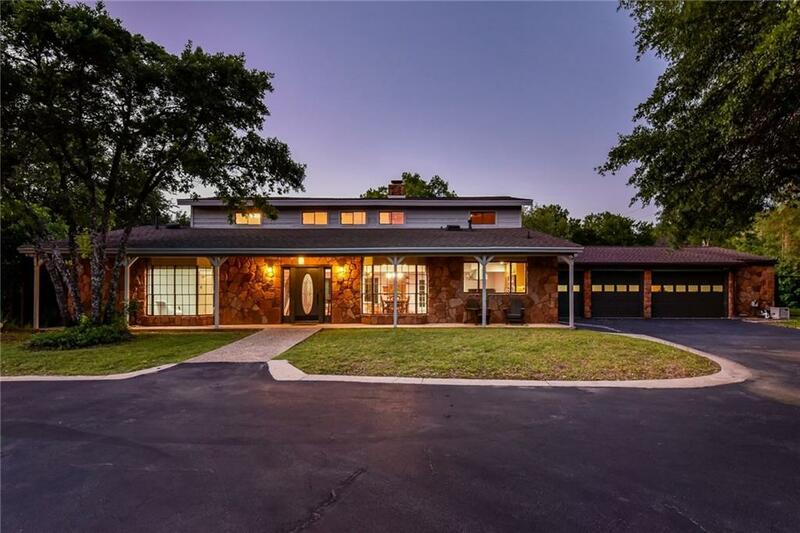 The home has been remodeled with an updated kitchen and bathrooms, vaulted ceilings, and walls of windows to allow natural light to flow within. 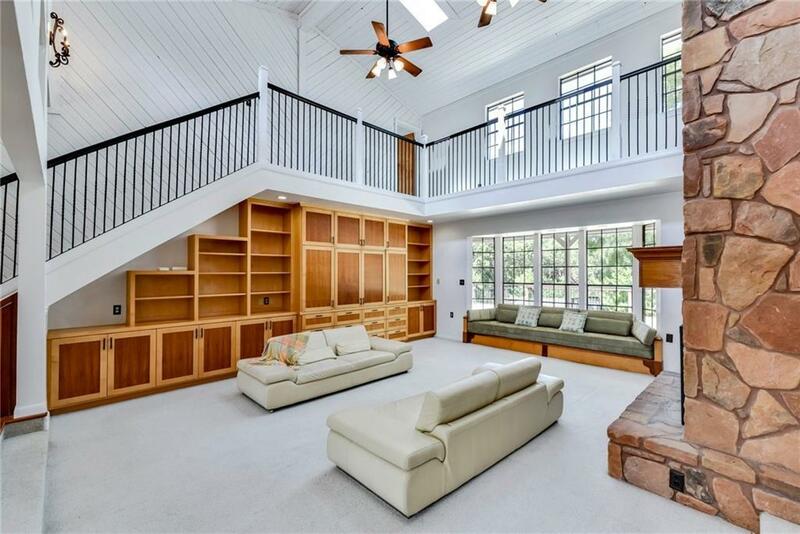 The private home has room to expand if needed and also offers 232 square feet in the over-sized 3-car garage that can serve as an office. 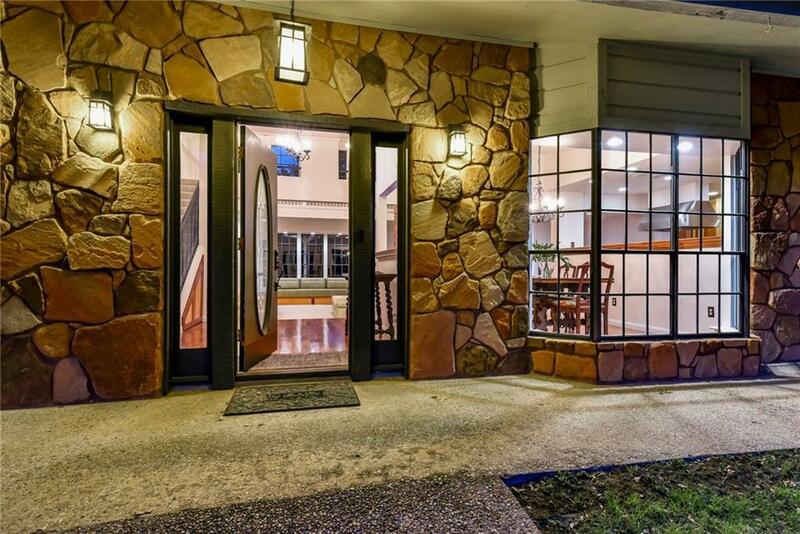 Property listed by Wilson & Goldrick Realtors.